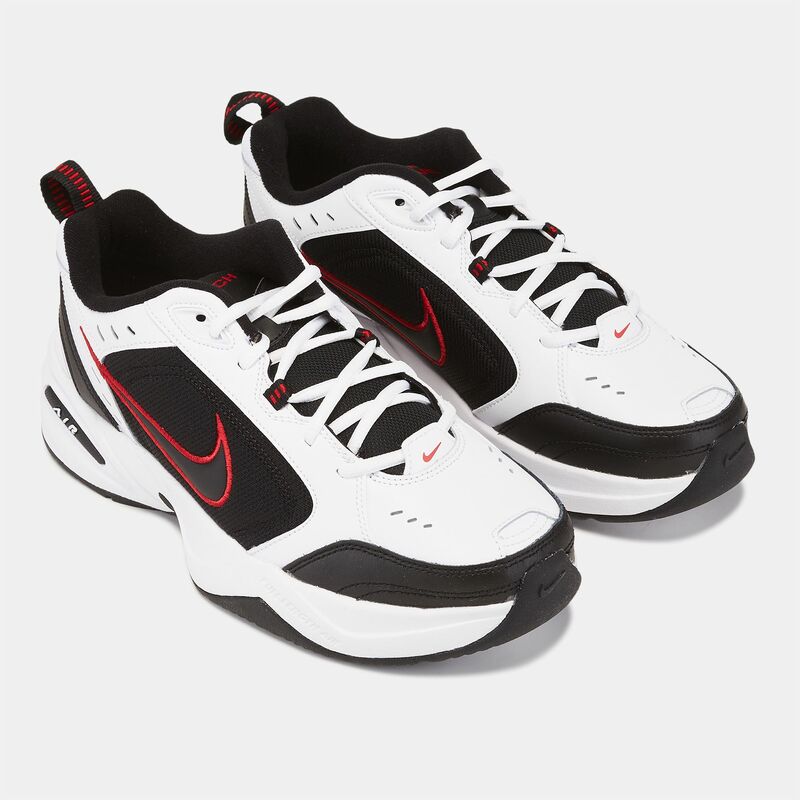 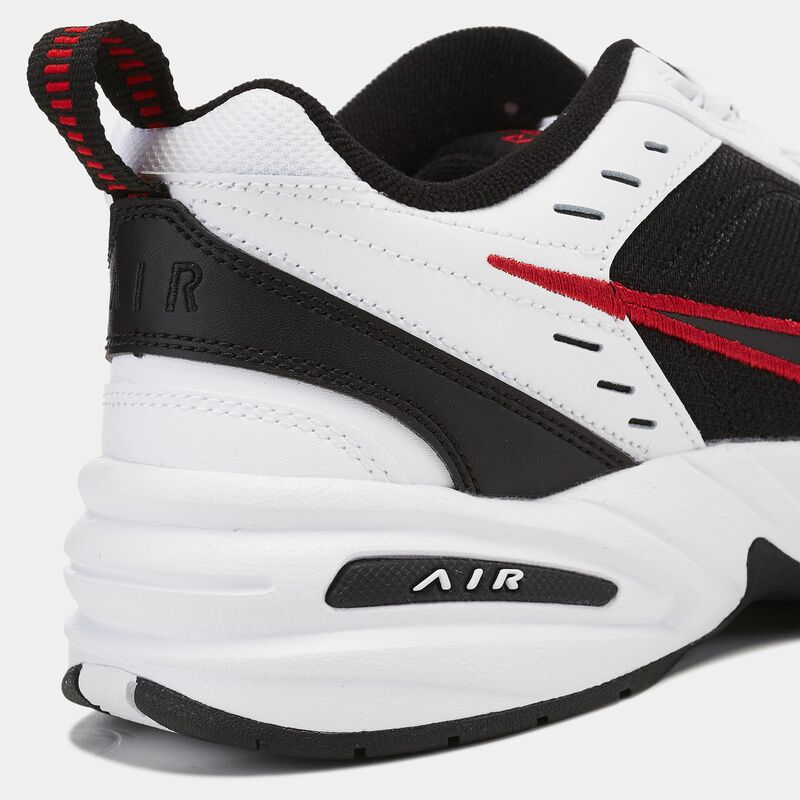 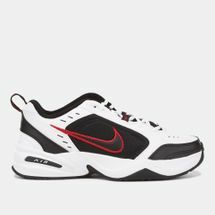 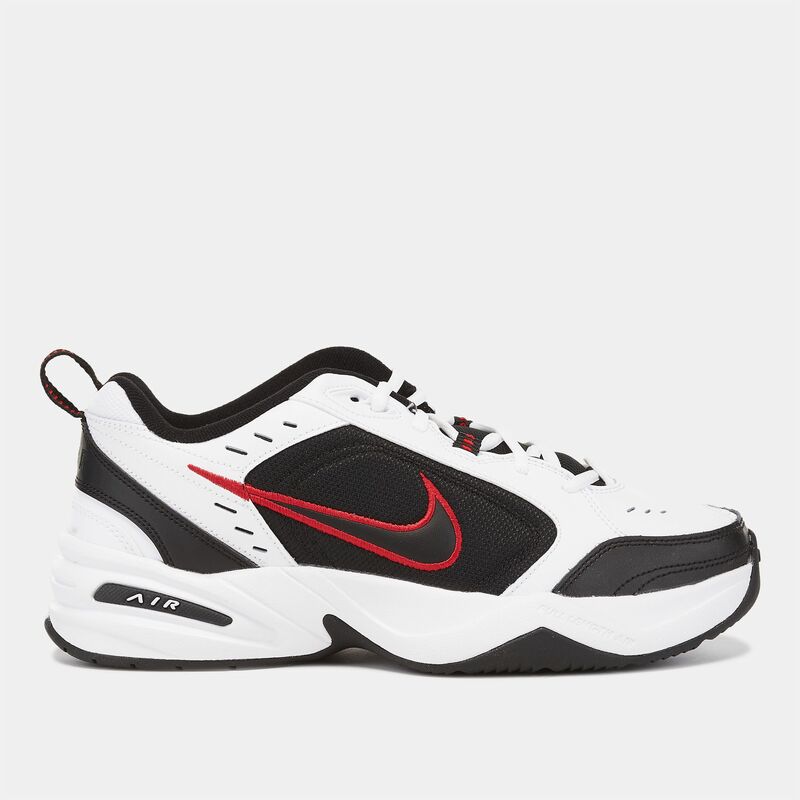 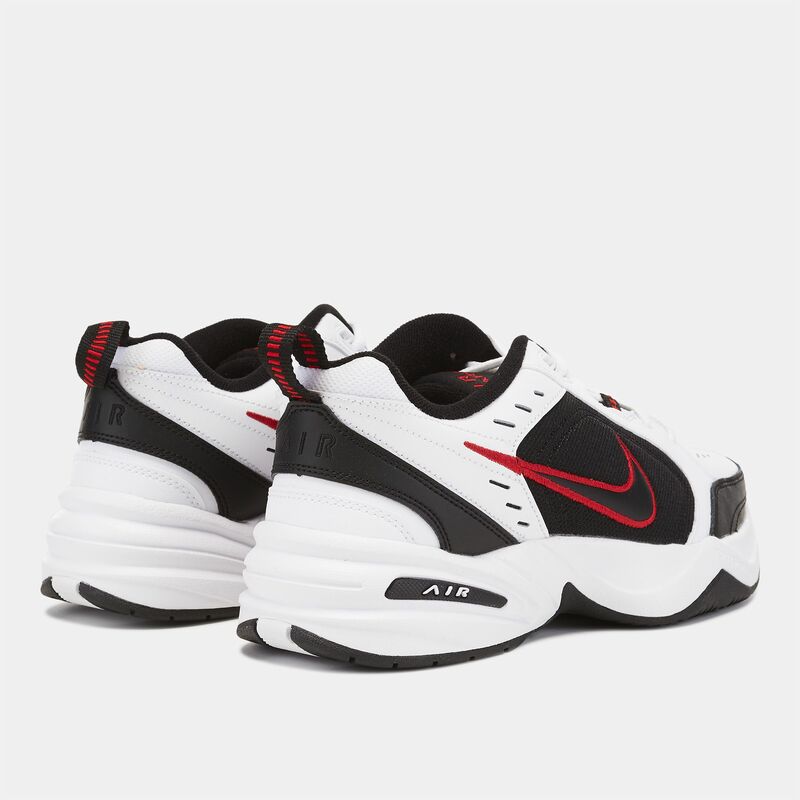 Feel like a royalty with cushioned comfort and great support in the Nike Air Monarch IV Training Shoe for men. 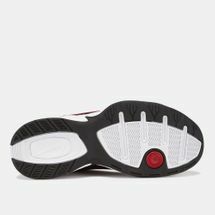 The leather upper is lightweight with secure lace system, and the midsole is fitted with a full-length Air sole for that supreme cushioning. The Flex grooves give it the flexibility in every step.